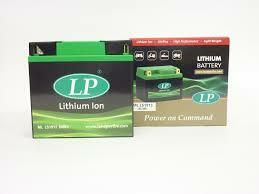 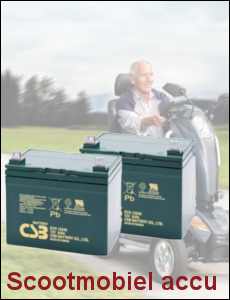 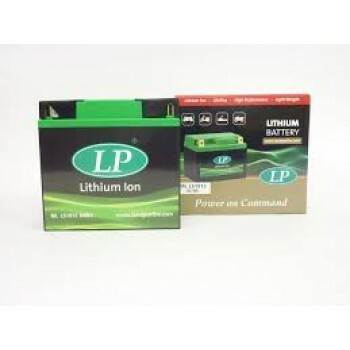 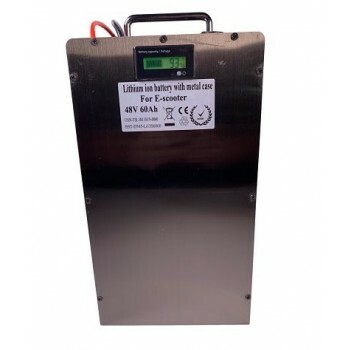 Li-Ion accupack 12V 34Ah 3S10P https://www.rebatt.nl/accu-s/soorten-accu-s/lithuim-accu/lithium-ion/li-ion-accupack-12v-34ah-3s10p ; 0.0000 In stock! 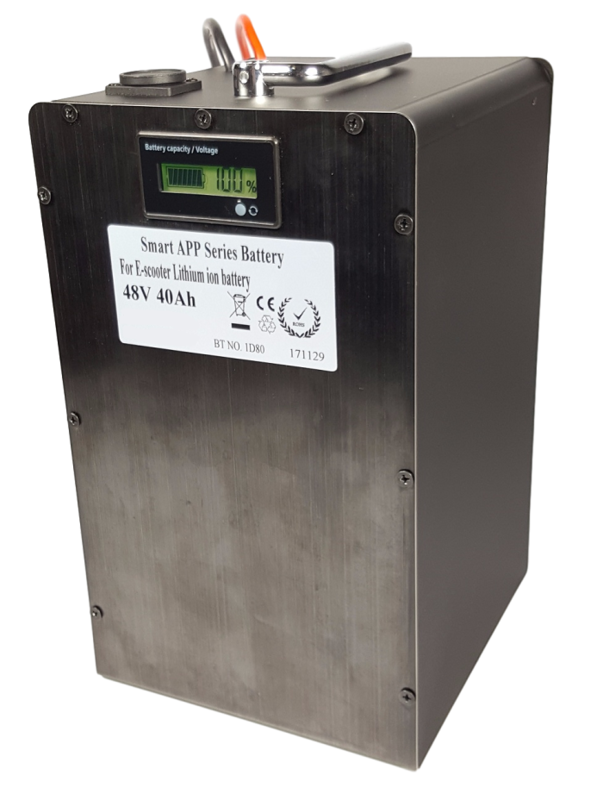 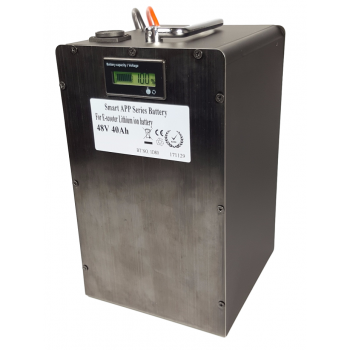 Li-Ion accupack 48V 15ah met PCM https://www.rebatt.nl/accu-s/soorten-accu-s/lithuim-accu/lithium-ion/li-ion-accupack-48v-15ah-met-pcm ; 0.0000 In stock! 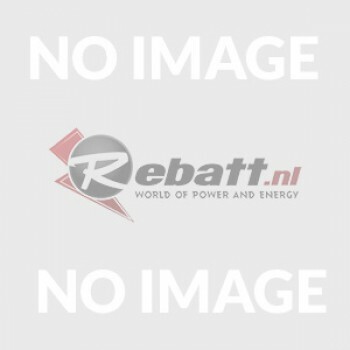 Lithium accu 48V 20Ah (13S) met APP inclusief lader https://www.rebatt.nl/accu-s/soorten-accu-s/lithuim-accu/lithium-ion/lithium-accu-48v-20ah-inclusief-lader ; 515.0000 In stock! 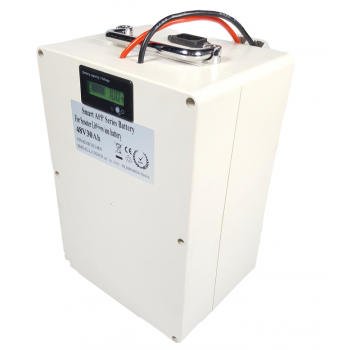 Lithium accu 48V 30Ah (13S) met APP inclusief 6A lader https://www.rebatt.nl/accu-s/soorten-accu-s/lithuim-accu/lithium-ion/lithium-accu-48v-30ah-inclusief-lader ; 815.0000 In stock! 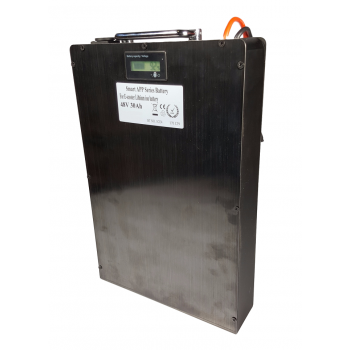 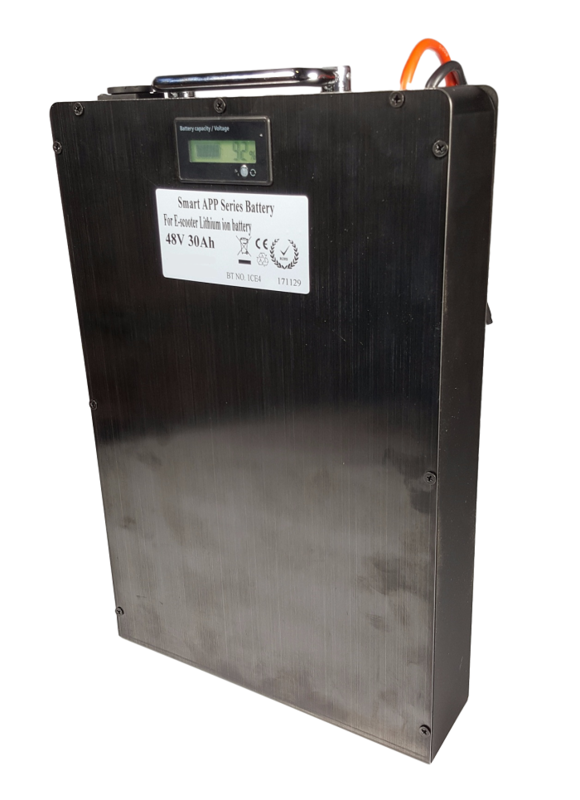 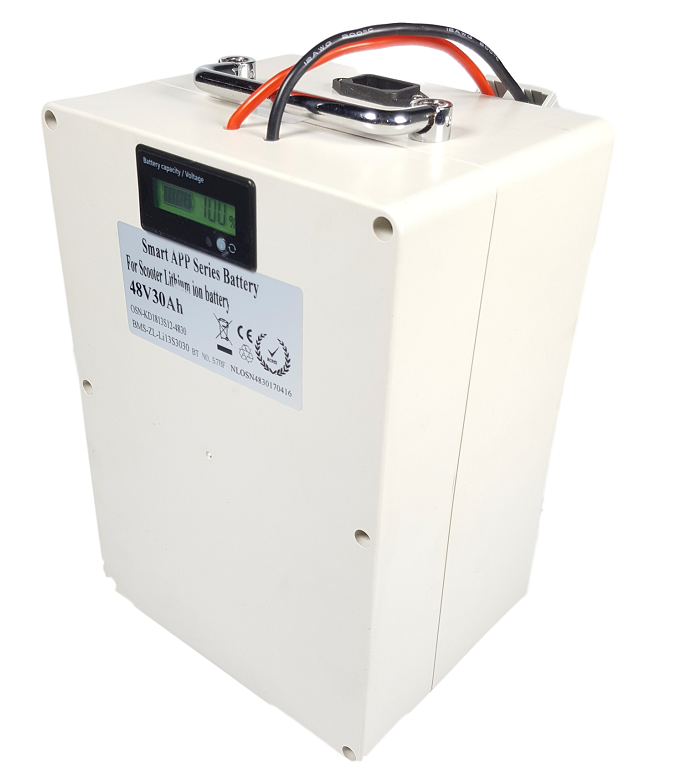 Lithium accu 48V 30Ah (13S) met APP inclusief lader https://www.rebatt.nl/accu-s/soorten-accu-s/lithuim-accu/lithium-ion/li-ion-accu-48v-30ah-13s ; 815.0000 In stock! 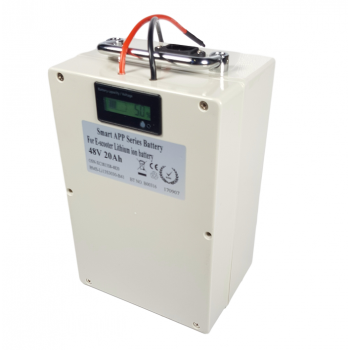 Lithium accu 48V 40Ah (13S) met APP inclusief 6A lader https://www.rebatt.nl/accu-s/soorten-accu-s/lithuim-accu/lithium-ion/lithium-accu-48v-40ah-inclusief-lader ; 995.0000 In stock! 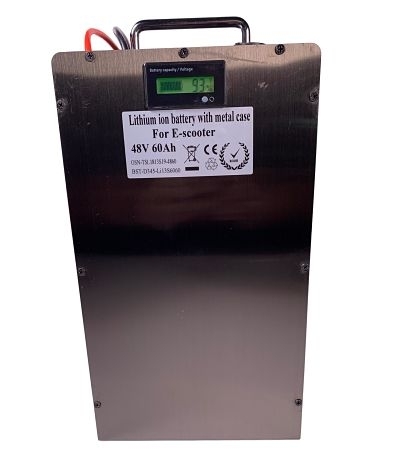 Lithium accu 48V 60Ah (13S) inclusief 10A lader https://www.rebatt.nl/accu-s/soorten-accu-s/lithuim-accu/lithium-ion/lithium-accu-48v-60ah-inclusief-lader ; 1515.0000 In stock! 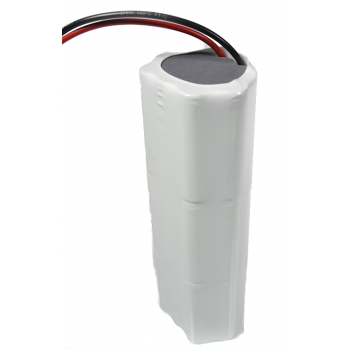 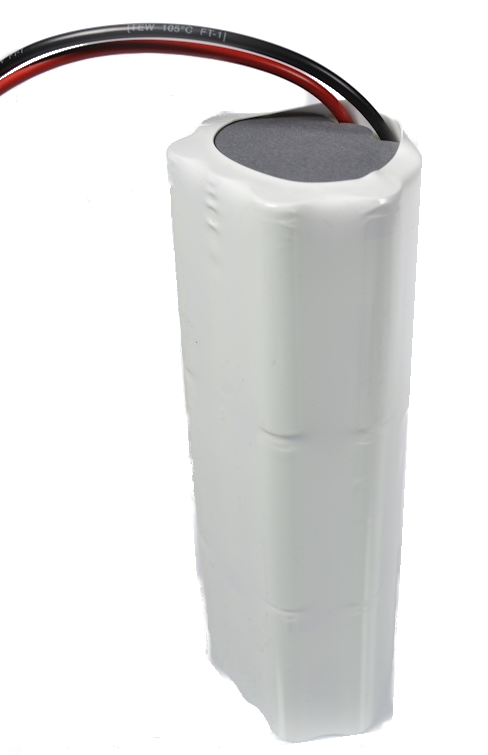 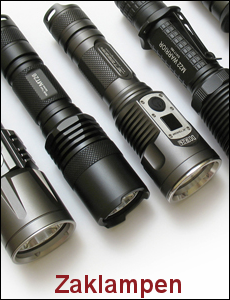 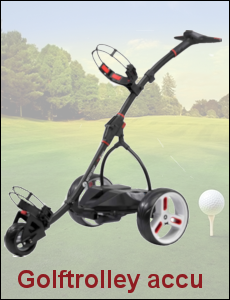 Motor accu Lithium Ion L51913 https://www.rebatt.nl/accu-s/soorten-accu-s/lithuim-accu/lithium-ion/motor-accu-lithium-ion-l51913 ; 189.0000 In stock!